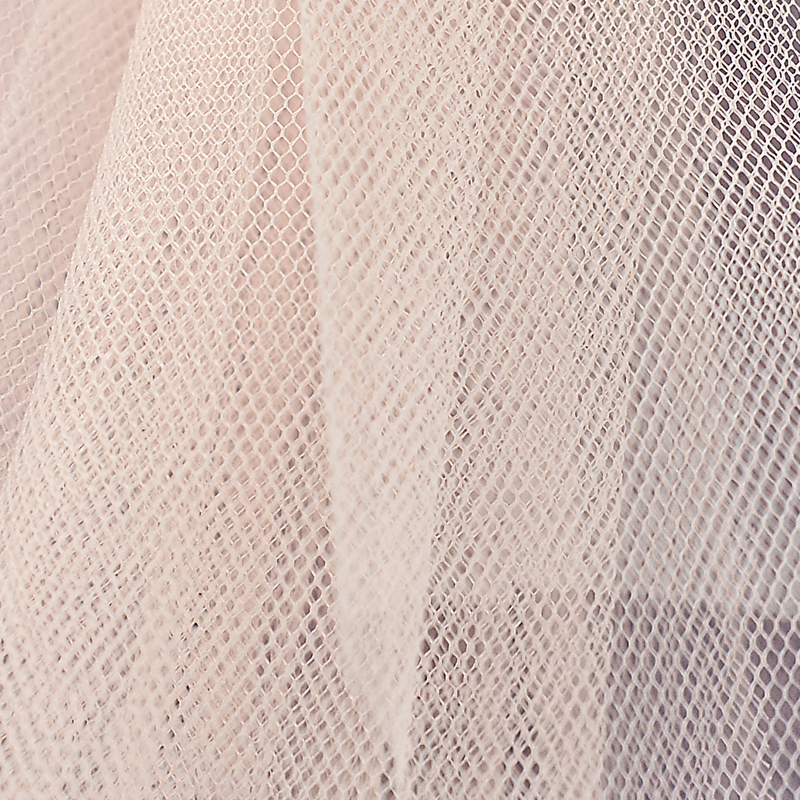 Please note that Tutu Neto & Notions will be closed April 1st 2019 and opening again on April 6th 2019. 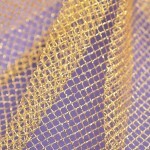 Any orders placed during this time will be dispatched on 7th April upon our return. 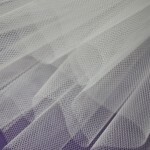 Orders placed before 29th March 2019 will be dispatched as usual. 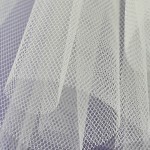 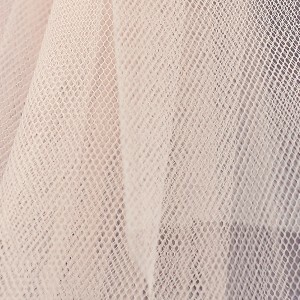 This Pesco-Baby Pink Stiff Net is suitable for Classical Tutus, Petti Coats, Underskirts, Wedding & Bridesmaids Dresses, Ball Gowns and Prom Dresses. 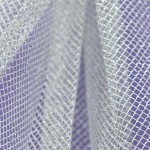 Imported Italian Pesco-Baby Pink stiff net 150cm wide 100% Nylon.